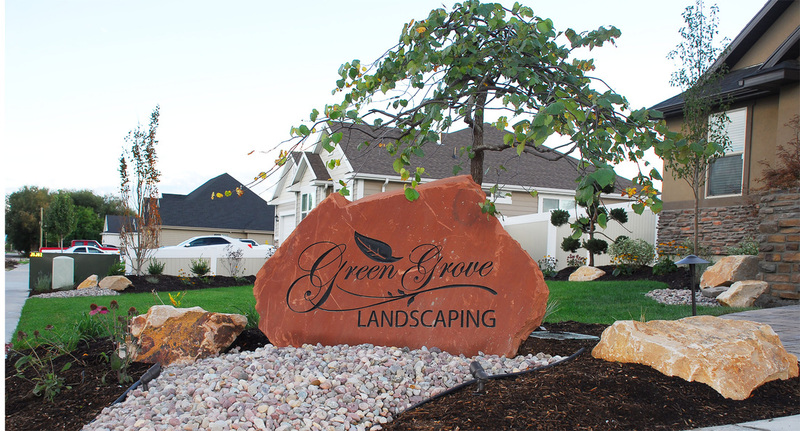 Green Grove Landscaping is committed to providing you lawn and property maintenance year round. We can maintain your lawn green, planter areas clean and trimmed thought the summer months, and also keep the snow off your residence or place of business throughout the winter months. We can also maintain your home and business clean of snow throughout the winter months. Winter is around the conner. Haven't had a chance to winterized your system we can HELP!! Have one of our specialist winterize it for you so u don't have to worry about broken or cracked pipes in throughout the winter or at the start of the season we service all Utah county and salt lake county so call and make your appointment today!